We can provide a wide range of Telephone Numbers to meet your business needs from 650 UK Town / Cities to 0845, 0870, 0800 and even 09 Premium Rate Numbers and Internationally. You can also download a complete list of our numbers that are available for allocation by clicking here This document is updated once per month so should be used as a guild only and always check with us to ensure any number you pick is still available. Premium rate numbers allow you to earn money from the calls that are made to your Premium rate numbers. We have available 09 Premium rate numbers which include call charges per minute from £0.30p to £2.00 per minute. 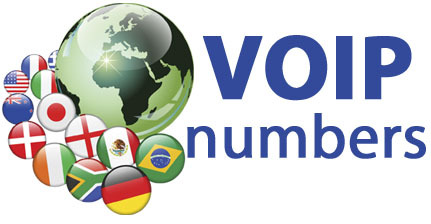 International Numbers provides you the ability to have numbers in country where your customers are, to reduce the cost of your customers calling you. There are no incoming call costs, so you don’t have to pay when someone calls you! Unless you have a Toll Free Number. Please note: Legal restrictions apply in selected countries and proof of address is required.